Metal Design Systems is an innovative industry leader in ACM cladding. We offer a growing and thinking, performance-based culture that focuses on outcomes instead of policy and procedures. Our business casual work environment at Metal Design Systems strives to bring the brightest ideas together with the best people to deliver a superior product for our customer. The employee experience is at the heart of our vision; our open door policy means that we face life’s challenges and success’ together as a family. Everything Metal Design produces is the result of a team of dedicated, hard-working, and caring employees. 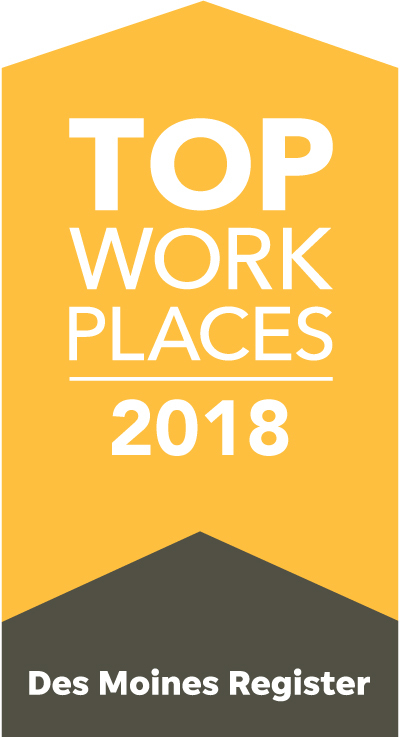 Metal Design Systems was ranked as one of the top places to work by the Register in 2018.